Bristol has had a fascinating history, and the reminisce of its past makes for an engaging school trip. 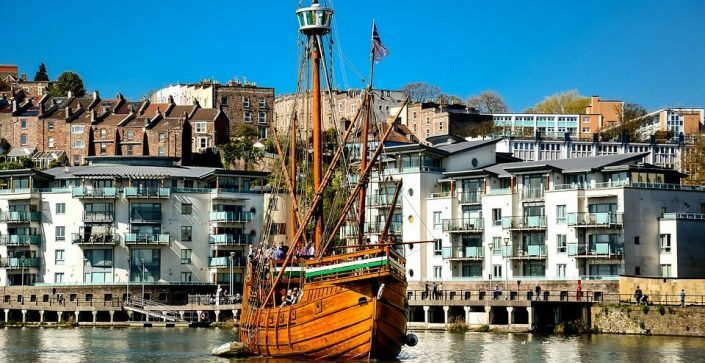 Lying on the River Avon, Bristol was, for many centuries, one of England’s major ports, only being surpassed with the advent of the industrial revolution. All this history means that there is plenty to discover on a school trip. This history is visible all over the city, and its many museums, such as M Shed, the Bristol Industrial Museum, and, of course, Brunel’s SS Great Britain, which is moored at the heart of the old port. 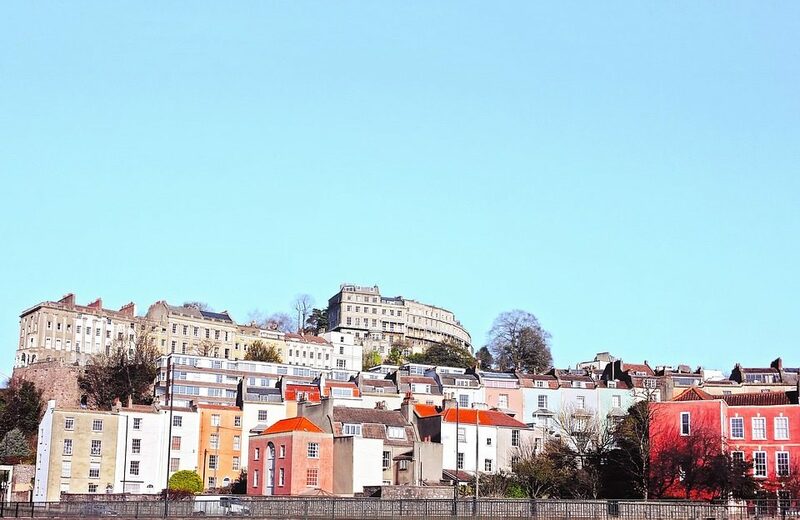 This 2 night itinerary gives your students a taste of what Bristol has to offer. Learn outside the classroom at many top attractions and discover the fascinating history of the city. 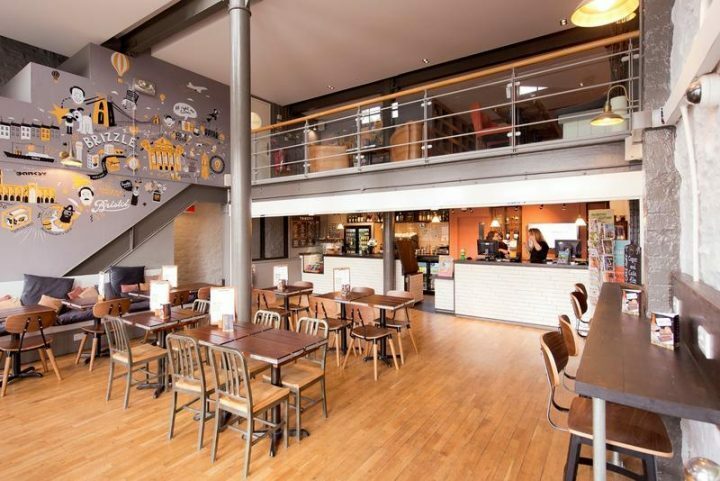 Located in a former waterfront grain house, YHA Bristol is modern yet comfortable hostel, offering a wide selection of ensuite and standard rooms. With cosmopolitan surroundings of the harbour, which links to the River Avon, it offers a modern feel to the building. Queens Square Gardens is just behind the hostel as well, which is a great area if your class needs to let off some steam. The accommodation also has a library, games rooms, 24 hour reception and communal areas perfect for a meeting point. Being centrally located, with most attractions being under 15 minutes away, your class can get on with visits straight after breakfast.